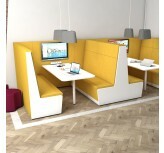 Inspire creativity, enhance productivity and encourage collaboration in your workspace with our vast range of modular office sofas and workspace booths. 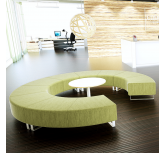 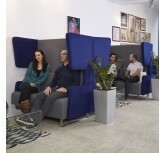 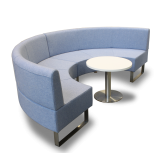 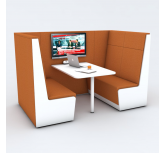 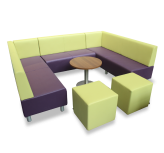 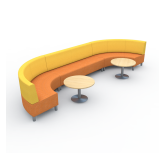 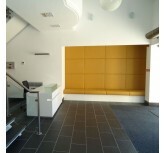 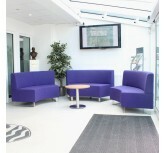 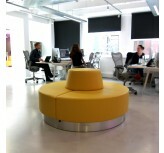 From communal curved office sofas to private working booths, we have a solution for every setting and application. 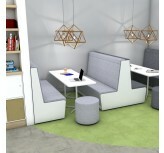 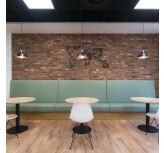 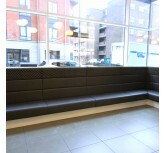 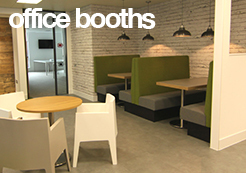 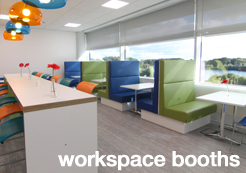 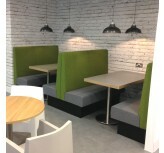 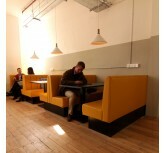 Booths for casual meetings, collaborative working and canteen dining. 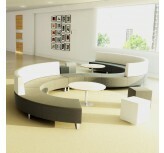 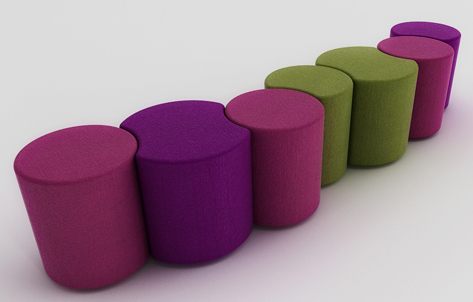 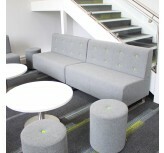 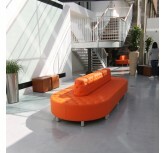 Modular sofas that can be used to turn vacant spaces into hot-spots for work or play. 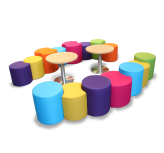 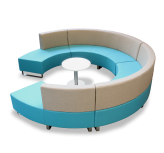 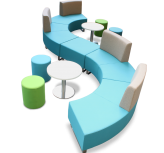 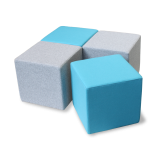 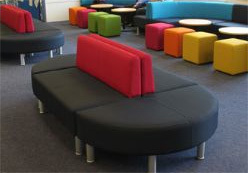 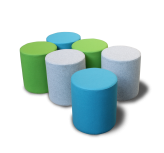 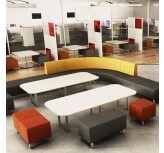 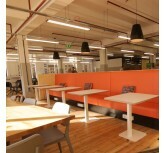 A range of seating solutions ideal for creating collaborative workspaces. 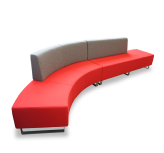 Stylish and comfortable seating that is sure to make an impression on your visitors. 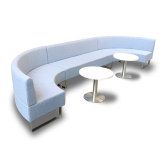 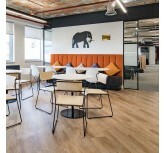 With our expansive range of practical and stylish office sofas, there are countless possibilities when it comes to creating comfortable and creative seating arrangements for your workspaces, breakout areas and reception areas. 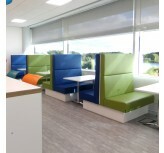 The world of work is changing and our range of office sofas can help you to create a modern workspace environment that not only enables staff to work more freely and in more comfort, but also encourages collaborative working and boosts productivity. 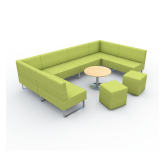 We offer 8 stylish and practical fabric ranges comprising well over 200 colours so you can easily tailor your office sofas to match an interior theme or your brand colours.